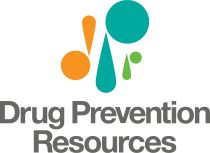 (Irving, Texas) — Drug Prevention Resources’ newest initiative, Partnership for a Drug-Free Texas, is also the newest statewide alliance partner for The Partnership for Drug-Free Kids, a national nonprofit working reduce substance abuse among adolescents.  Based in Dallas, Drug Prevention Resources is the oldest drug prevention agency in Texas. Its mission is to unite students, families and communities in a common desire to power change and flourish in positive, drug-free environments. Since 1991, Drug Prevention Resources has provided drug prevention and life-skills training to more than 78,000 at-risk youth and families. 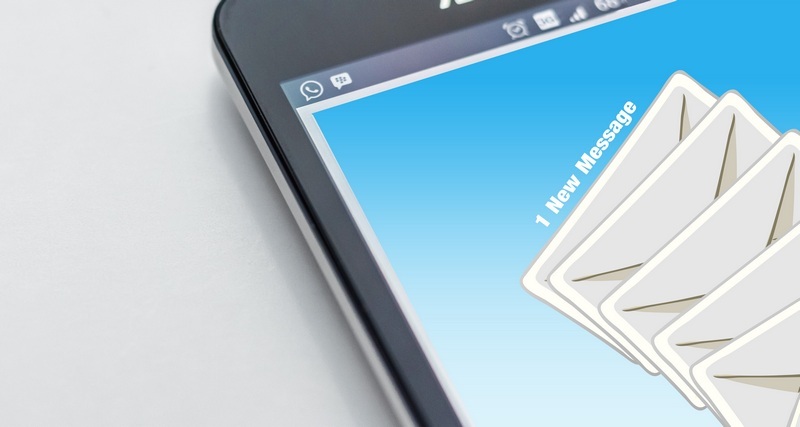 Through this partnership, it will help raise awareness of the dangers of substance abuse and help amplify the Partnership’s drug prevention messages. Broadcast PSA’s with the Partnership for Drug-Free Texas tag can be seen here: http://drugprevresources.org/pdftexas. 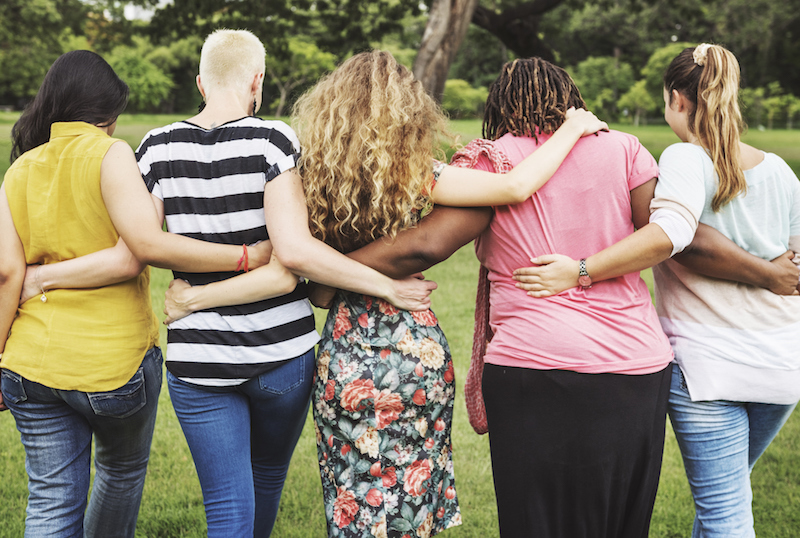 Drug Prevention Resources unites students, families and communities in a common desire to power change and flourish in positive, drug-free environments. For more information, visit DrugPrevResources.org.